Contains title, measure and delivery dates, project last modified date, and cost. Customer name, address, phone number, and email appears here. Job name, address, phone number, and email appears here. Your company name and information appears here along with Terms and Conditions. 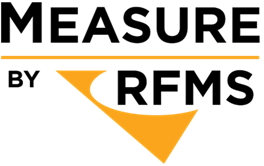 Terms and Conditions are pulled from the RFMS Online Services website. 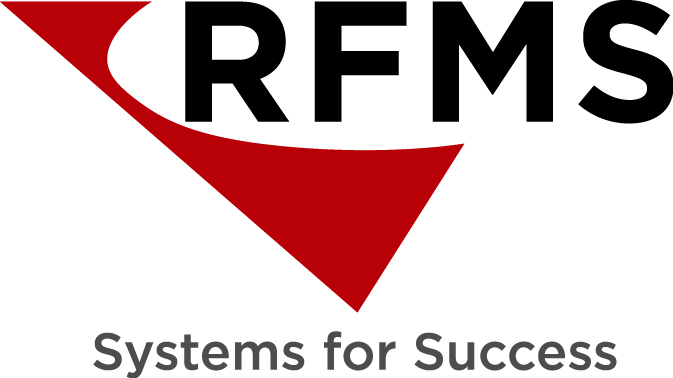 These defined by a system administrator and are pulled from the Terms and Conditions area in RFMS Online Services. To get to the Project information screen you can either press the information button on the project tile on the Home screen or, if you are already in a project, then the information button will be located at the bottom left of the Side Bar Menu. Edit the different fields under the listed tabs that apply to the project.